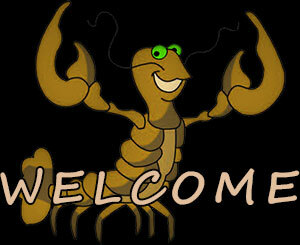 The welcome gifs on this page were created for web pages with very dark backgrounds. If you can't save the black welcome clip art you may use the copy and paste codes located under many of the gifs. Welcome header in red and blue. Welcome in yellow on black. 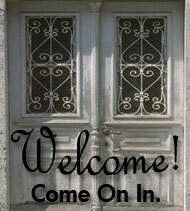 Welcome door, come on in. 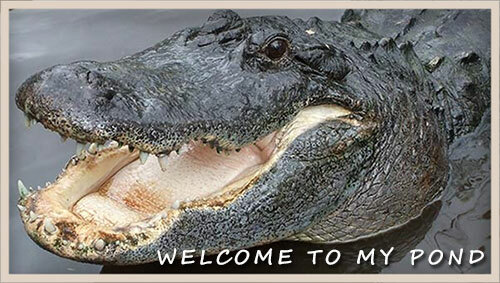 You may use our welcome clipart on your personal and educational web site or online community web pages such as Myspace or Facebook. If you use our welcome graphics please give us credit. Thank You. Welcome clip art, welcome graphics, animations, animated welcome clipart, clip art for dark backgrounds, welcome gifs, icons.